According to an announcement made last week, Bitfury Group, a Bitcoin mining software manufacturer, has launched a new generation of Bitcoin mining hardware. The new equipment is based on Application Specific Integrated Circuit (ASIC) chip. An ASIC mining chip is a piece of mining hardware designed to mine crypto-coins based on a specific hashing algorithm. Unlike other chips which are intended for the general purpose, the ASIC chip is tailored for a particular use. The company will sell the new generation chips individually and will also integrate them into Bitfury’s other Bitcoin mining hardware such as BlockBoxes and mining servers. In December of 2017, Bitfury facilitated the launch of a Bitcoin mining company named Hut 8. Recently, the Toronto based company claimed to have achieved a significant milestone. They became the largest publicly traded crypto mining operator by capacity in the world. Since launching, the company says it has managed to mine around 1,900 BTC. 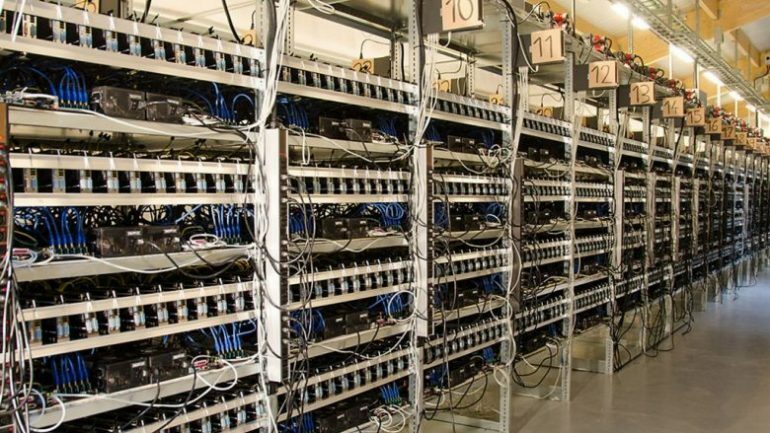 In July, there was a report that the demand for ASIC crypto mining hardware was declining. Falling price of cryptocurrencies has been the main factor, and this has seen a 20 % drop in the value of the chips. Taiwan Semiconductor Manufacturing Company and Global Unichip an integrated circuit (IC) design service company are two companies that have felt the pinch. Also, the prices of specialized graphics processing units (GPUs) has been declining. A Nvidia GeForce GTX 1080 Founders Edition, 8 GB GDDR5X PCI Express 3.0 Graphics Card cost $1,050 back in April, but in July was available for $709.